Provide comfort for the family of Elizabeth Lopez with a meaningful gesture of sympathy. 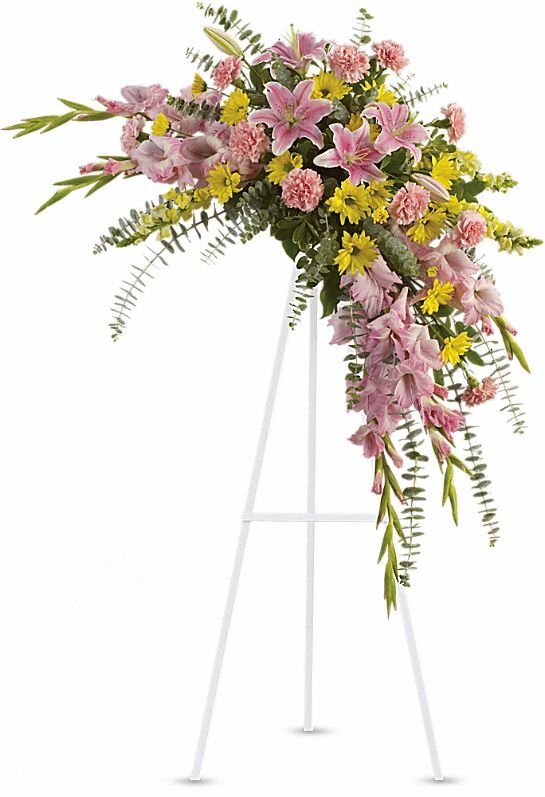 Andre & Connie Torres (Cheyenne, WY) sent flowers to the family of Elizabeth Catherine Lopez (Ortiz). Lopez & Ortiz Family. You are in our thoughts & prayers. May God's loving arms wrap around you & bring you peace. We are thinking of you. God Bless. Andre & Connie Torres (Cheyenne, WY) purchased flowers for the family of Elizabeth Lopez. I love you Auntie Lisa, I'm going to miss you so much!! !